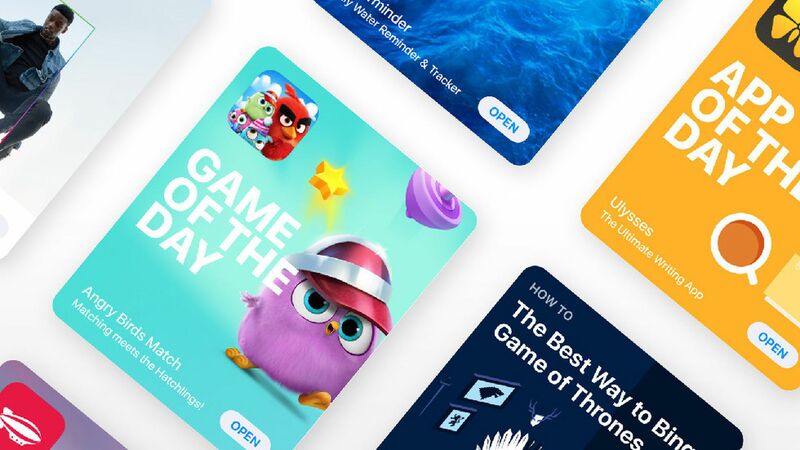 App Store customers rang in the new year with record app purchases on January 1, racking up $300 million in purchases on that day alone. During the week starting on Christmas Eve, a record number of customers spent $890 million. App earnings: Apple says iOS developers earned $26.5 billion in 2017, more than a 30% increase over 2016. Most popular: Pokemon Go topped the charts with its new augmented reality features. Amazon and Wayfair were among the most popular shopping apps, and Pitu and Snapchat were among the top social media apps. Clash of Clans, Candy Crush Saga and Hulu remained popular.